Pakistan’s two major opposition parties have held the Pakistan Tehreek-i-Insaf (PTI) government responsible for what they called the “diplomatic debacle” after the Government of India refused to hold a meeting between the foreign ministers of the two countries in New York. They have questioned the “haste being shown by Prime Minister Imran Khan in making efforts to mend fences with India”. According to a report in Dawn, Pakistan Muslim League-Nawaz (PML-N) and Pakistan Peoples Party (PPP) leaders have alleged that the Pakistan government did not do its homework and assess the situation before approaching India for a meeting. 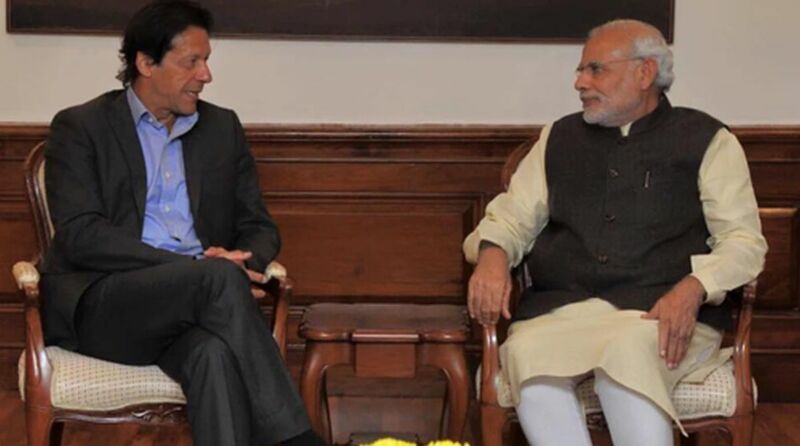 Imran Khan had written a letter to Prime Minister Narendra Modi offering to resume talks. Opposition leaders in Pakistan have termed this a “misstep”. The Dawn report said PML-N president Shahbaz Sharif had called on the international community to take notice of the “jingoistic” statement of the Indian Army chief, and said “Pakistan is more than capable of defending and responding to any aggression by New Delhi”. Quoting PML-N leader Khawaja Mohammad Asif, the Dawn report said “too much keenness being shown by the prime minister” showed “weakness on our part”. “Giving them (India) too much reflects haste on our part to mend fences with India,” he said, adding that he was not against normalisation of relations between the two neighbouring nuclear states, but “dignity must be maintained”. He also criticised Modi, alleging that “he is playing to the gallery” as part of election campaign in India. PPP vice-president and Pakistan’s former ambassador to the US Sherry Rehman also said the Imran Khan government should have done its homework before approaching India for a meeting.